[SatNews] Harris Corporation (NYSE:HRS) has received $74 million in orders from an international customer to deliver Falcon® tactical radios as the next phase of the country’s tactical communications modernization program. Harris will provide the full range of communication capabilities from its Falcon series, including very high-frequency radios and high-frequency radios. 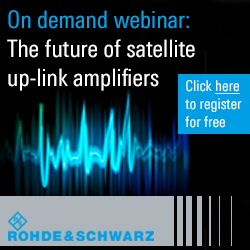 The radios provide full software-defined combat net radio capabilities, including frequency hopping and secure digital voice. The nation is also acquiring Harris’ HF manpack radio which delivers reliable beyond-line-of-site terrestrial voice and data communications, reduced size and weight, and extended battery life. 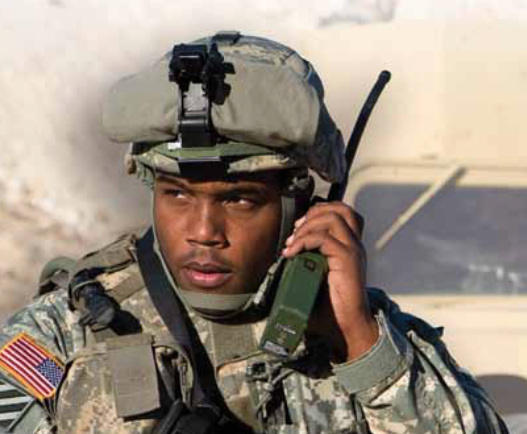 Harris RF Communications is the leading global supplier of secure radio communications and embedded high-grade encryption solutions for military, government and commercial organizations. The company's Falcon® family of software-defined tactical radio systems encompasses manpack, handheld, and vehicular applications. 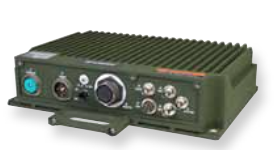 Falcon III® is the next generation of radios supporting the U.S. military's Joint Tactical Radio System (JTRS) requirements, as well as network-centric operations worldwide. Harris RF Communications is also a leading supplier of assured communications® systems and equipment for public safety, utility, and transportation markets—with products ranging from the most advanced IP voice and data networks to portable and mobile single- and multi-band radios.